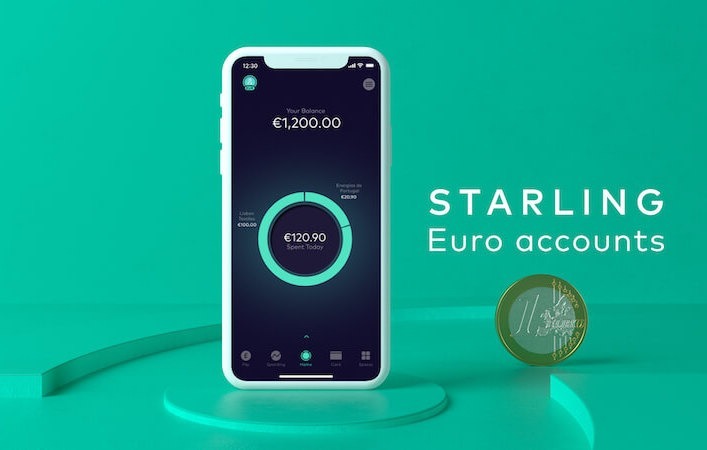 This week Starling Bank is launching Euro Accounts to provide its UK customers with a secure and simple way to hold, send and receive euros for free. are UK residents working in Europe for a defined period. 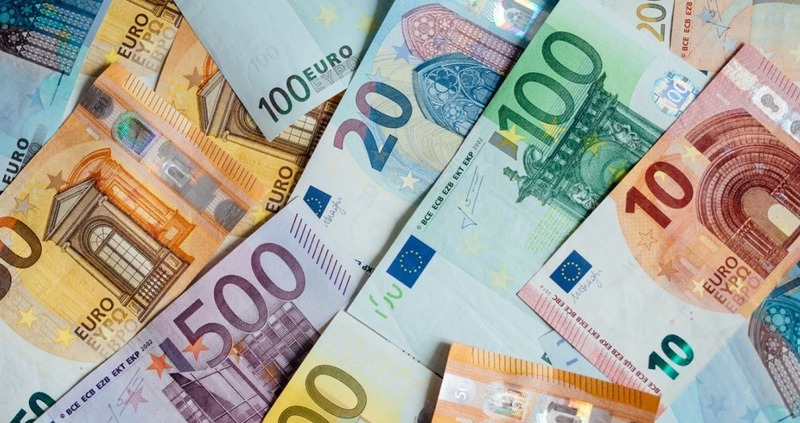 For those who conduct a lot of transactions in euros, the new Starling account can help reduce exchange rate risks. Transfers into the account will be made at real market exchange rate with no markup, so it’s free to make payments from and receive payments into the account. The bank mentioned that thousands of customers have signed up to the waiting list for the accounts since it opened in September.